"What if a tragedy occurred and you only had yourself to blame? How do you move on from the past? Returning to her hometown, memories of the tragic accident that has haunted her and her family are impossible to ignore. Alex still blames herself for what happened to her brother and it’s soon clear that her father holds her responsible too. As Alex struggles to cope, can she ever escape the ghosts of the past?" I absolutely adored this book. It reminded me somewhat of The Little Flower Shop by the Sea by Ali McNamara as both books have a young woman returning to a place from her past which not only is tinged by tragedy but has also haunted them ever since they left. 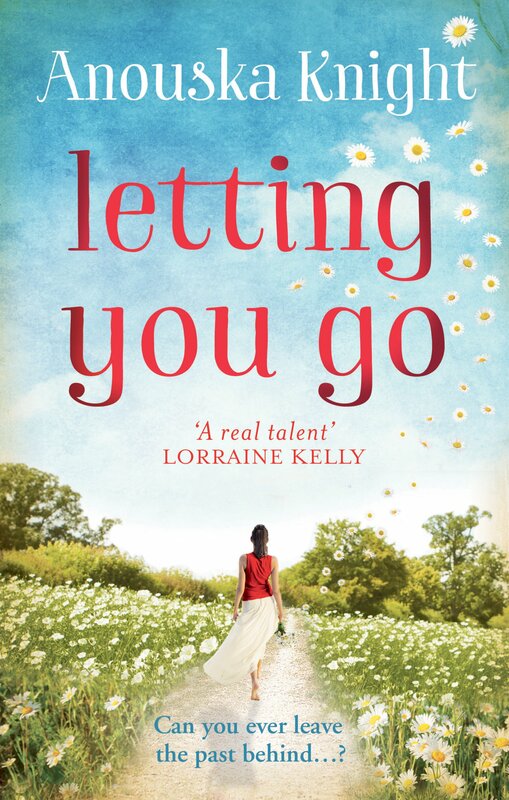 When Alex hears the news of her mother's ill health, she realises that she has no option but to face her past. Now, whilst Alex's past is not a walk in the park, there is a part of it which is absolutely dreamy...From the moment Finn stepped onto the page, I found myself with a massive grin on my face. Yet, at the same time, this book is packed full of sadness. I loved the variety of characters which we met along the way (especially the little ones!) and it had me blubbing away like a baby on more than one occasion. It rapidly became clear that the Foster family have bundles of secrets, straining to get out. Now, whilst they appear obvious to the reader (and so this is not the sort of book that will keep you totally in the dark until the very end) not everything might be as it first seems and even if it is, it is a fabulous journey to be taken on, even if you do end up where you assumed you would. The epilogue was my absolute favourite epilogue ever; what an absolutely perfect ending to an absolutely fabulous book.